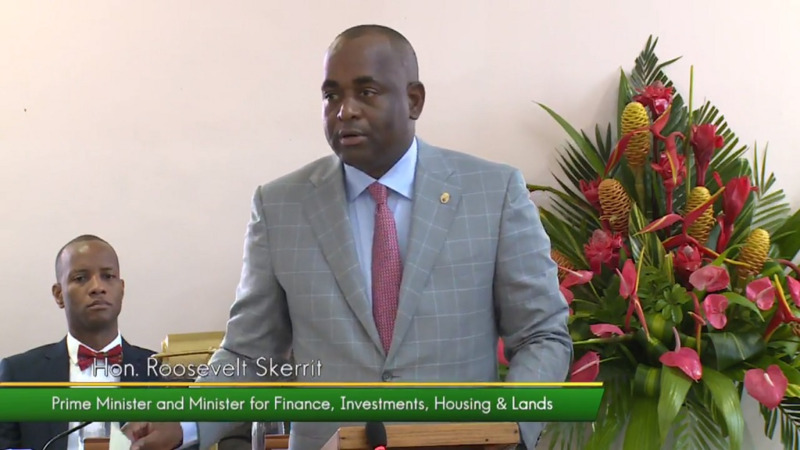 Prime Minister of Dominica, Roosevelt Skerrit, has called for an end to all unwarranted verbal attacks directed at the Government and the Prime Minister of Barbados, Mia Mottley. His call follows the decision by Ross University School of Medicine (RUSM) to relocate to Barbados – a decision taken solely by the University. 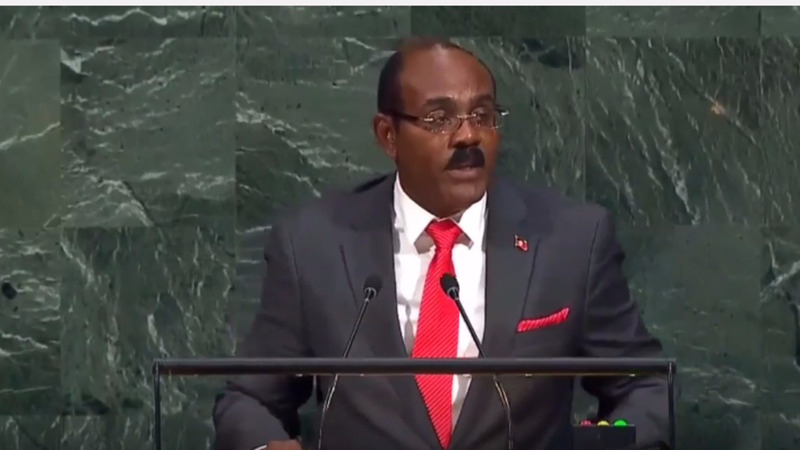 Urging those behind the attacks to cease and desist, Skerrit noted that the relationship between the two Caribbean nations is longstanding and amicable. He reminded Dominicans that the Government and people of Barbados have always supported the nation both in good times and most recently in difficult times. 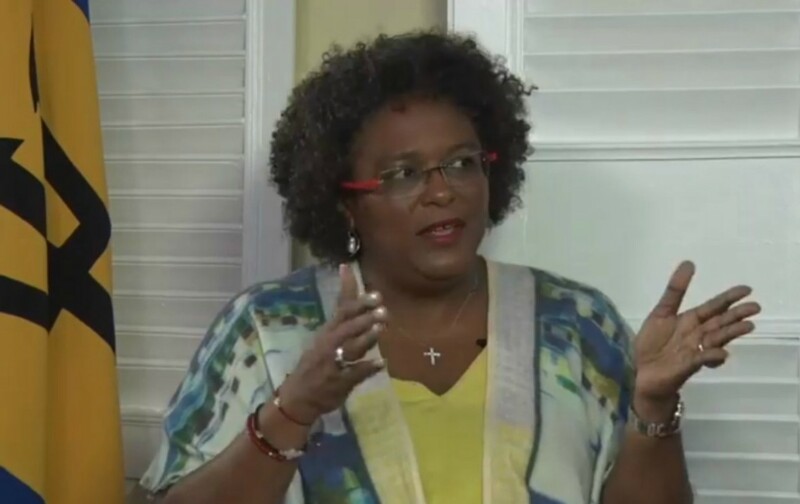 The Dominican Prime Minister also recalled that Barbados, and in particular, Mottley, offered much needed assistance when the nation was devastated by Hurricane Maria. “After Tropical Storm Erika and Hurricane Maria, the people of Barbados, including Prime Minister Mottley herself, were at the forefront of tirelessly raising funds and securing food supplies, among other relief efforts, for us in Dominica. What is especially notable is that she accomplished this even though she was the leader of the Opposition at the time. I do not think it is right, neither do I support any attacks on Prime Minister Mottley and the Government of Barbados,” Skerrit said. He noted that Ross’ closure in Dominica is not the end for the country as discussions are ongoing between the University and his administration, and he is confident that they will conclude with Dominica benefitting. Predicting Dominica’s return to prosperity, Skerrit called on citizens to focus on the rebuilding of the nation instead of spewing negativity. He noted that a number of positive developments are in the works including becoming the first climate resilient nation, with a ban on plastics to take effect from January 1, 2019. Let us be energised and encouraged by this, and continue to show the world what Dominica and its people are made of. We must abstain from misdirecting our energies into instigating island wars and instead focus on rebuilding our nation.